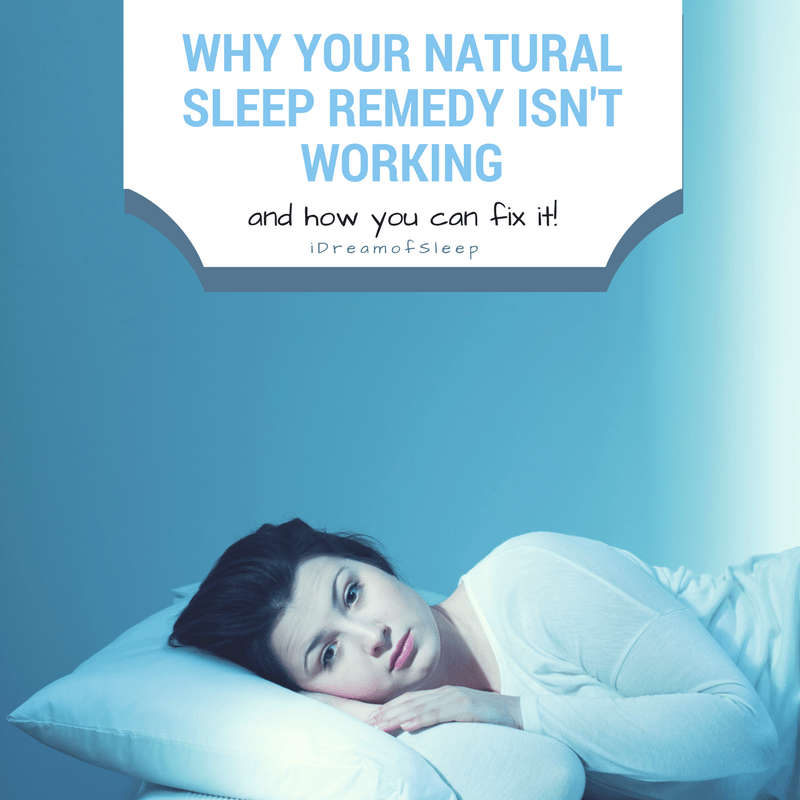 Years ago an article I read about the relationship between insomnia and magnesium deficiency blew me away. I had no clue that proper levels of magnesium in your body is a necessity for sleep. I immediately put down that magazine and drove straight to the store to pick up a bottle so I could take some that night before bed. I want to say I slept like a baby that night, but I didn’t. In fact, I didn’t really notice much of a difference that first night. 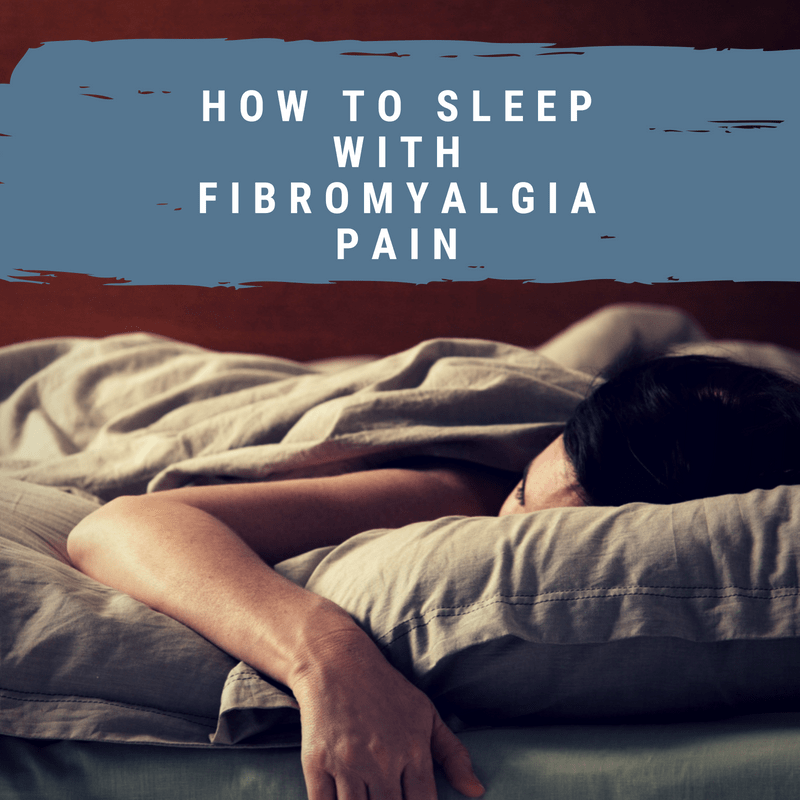 It seriously was a lengthy trial and error process to get magnesium to finally help me sleep. I nearly gave up on magnesium because it wasn’t working as well or as fast as I thought it should. I’m glad I didn’t because it, along with dealing with my sleep anxiety and sleep hygiene were the things cured me of my chronic insomnia. Since starting I Dream of Sleep, people often share with me that they’ve given up on magnesium altogether because they weren’t seeing any results. 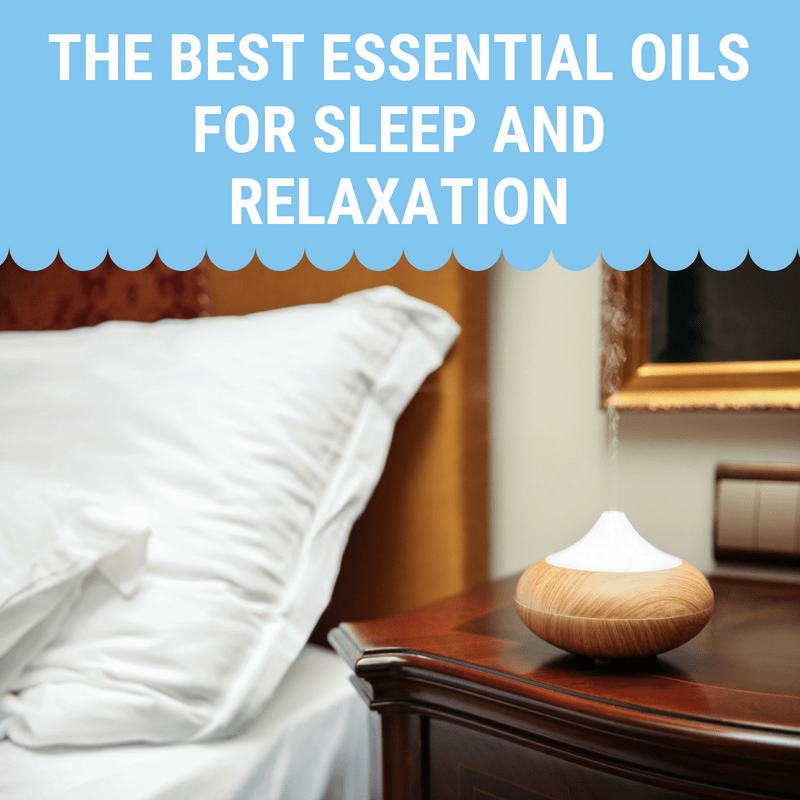 There’s definitely an art to using magnesium as a sleep aid! 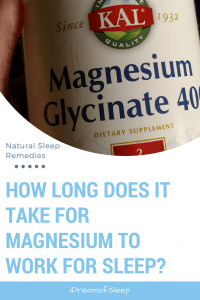 4 So How Long Does it Take for Magnesium to Work for Sleep??? *The information in this article is for discussion purposes only, and not to be used for medical advice. These statements have not been approved by the FDA. Always talk to your doctor before you begin taking magnesium or any other natural remedy. Not all magnesiums are the same when it comes to sleep. If you’re taking the wrong form, you can be left just as sleepless as you were before you started taking magnesium. Not to mention a bad case of the runs! This is why so many people claim that magnesium doesn’t work for sleep…they’re taking the wrong kind! There are actually only three forms of magnesium that will help: Magnesium glycinate, magnesium citrate, and chelated magnesium. 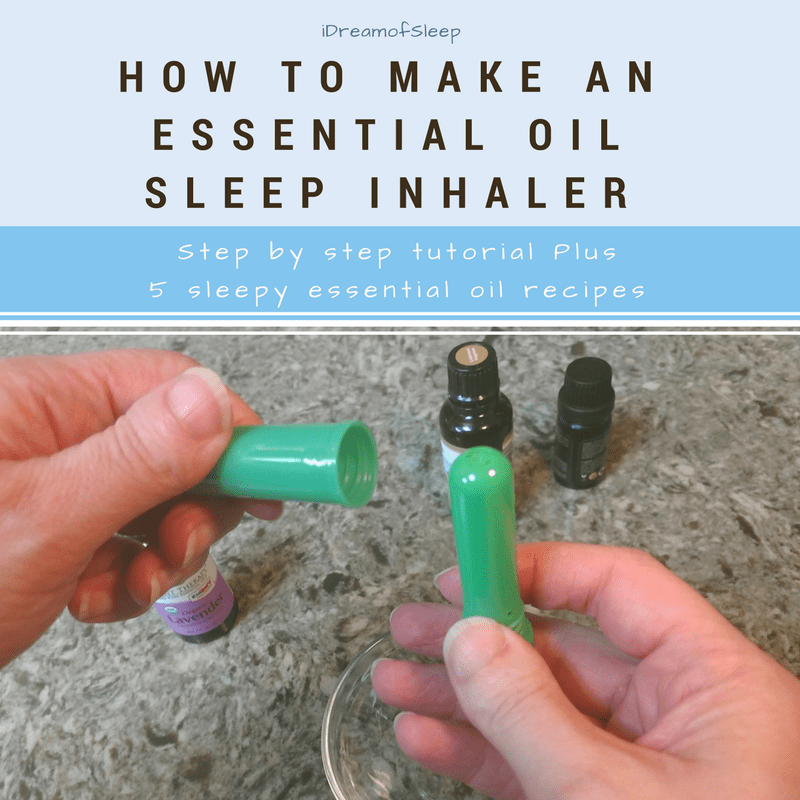 These forms improve sleep because they regulate the neurotransmitters that are responsible for calming nerve activity and regulating the sleep hormone melatonin. A recent study even found that magnesium supplementation improved sleep duration, sleep efficiency, and helped early morning wakings. So why don’t other forms of magnesium, like magnesium oxide, help sleep? Magnesium oxide doesn’t work for sleep because it isn’t easily absorbed by the body and it draws water into your intestines and causes diarrhea. (it’s actually the main ingredient in Milk of Magnesia. Go figure!) If you’ve tried magnesium in the past but gave up because you were tied to the bathroom, you were likely taking magnesium oxide. So take a moment and grab your bottle of magnesium and make sure you don’t have magnesium oxide. If you bought it at a grocery store, chances are you’ve bought magnesium oxide. I use magnesium glycinate and I can only find it online or at some specialty health stores. How long it takes for magnesium to work for sleep is directly related to how depleted your body is of this sleepy supplement. If your levels are low, you’ll need to take magnesium for a longer period of time before you’ll notice any sleep benefits. Unfortunately, our Western lifestyle is a magnesium zapper. Even if you think you live a pretty healthy life you are probably draining your magnesium stores on a daily basis without even knowing it. So how long does it take to correct a magnesium deficiency? If you are using magnesium because you suffer from chronic insomnia, try to limit stress and consuming the items on this list if possible. Your levels will come back to normal faster and you may begin to notice a change in your sleep hopefully in a few weeks to a month or two. Should I take magnesium in the morning or at night if I’m using it for sleep? Don’t stress over when to take magnesium for sleep. If you’re deficient, it’s just important to get it into your body. That being said, since magnesium has such a calming effect taking it about a half hour before bed is beneficial to prep your mind and body for sleep. What is the best form of magnesium for sleep? Magnesium glycinate, magensium citrate, or chelated magnesium. Remember to stay away from magnesium oxide! Personally I love this brand of magnesium glycinate. It’s been the best brand for me because I’ve used it for over five years and it hasn’t caused me any intestinal problems. 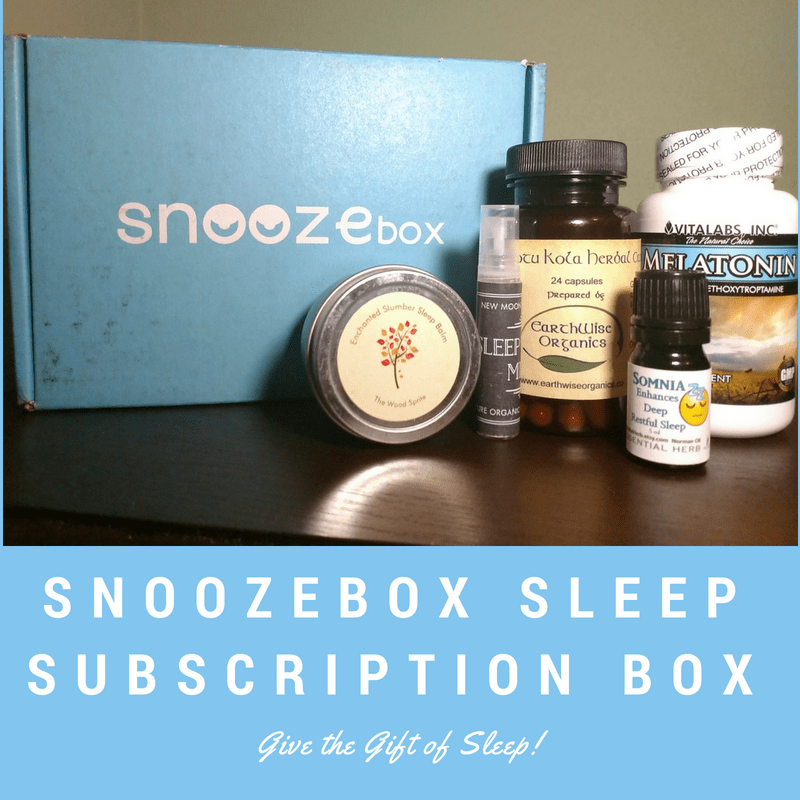 Is there a ideal magnesium dosage if I’m using it to help my insomnia? Nutritional needs differ from person to person because of their individual levels, but the National Institutes of Health recommends 300-400 milligrams. So How Long Does it Take for Magnesium to Work for Sleep??? As you can see, there’s no clear cut answer because it depends on how deficient your body is and whether or not you’ve been taking the right form. Personally, I started seeing results after about a month or so. But if you’re using magnesium because you’re fed up lying awake night after night, it’s important to just have patience. If you’ve suffered from insomnia for a long time, it’s reasonable to expect magnesium to take longer to work for you. Magnesium is an essential mineral your body needs to initiate sleep, and taking the right form until your body’s levels are restored are key to getting you back on your way to snoozing again. After learning how long it takes for magnesium to work for sleep, learn more about how magnesium helps insomnia. 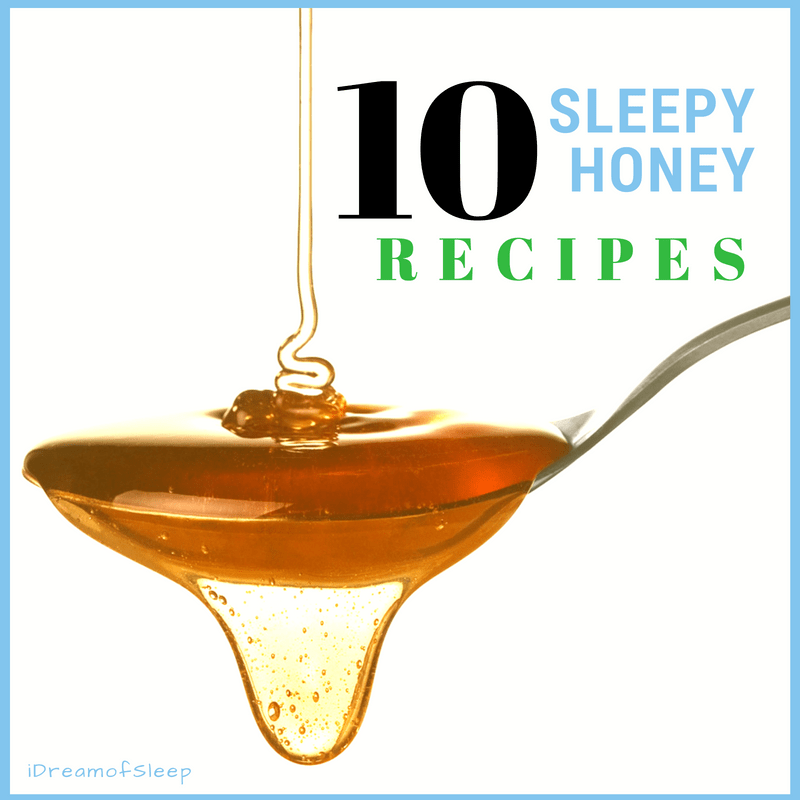 Then, check out how to get the best results out of any natural sleep remedy you try. 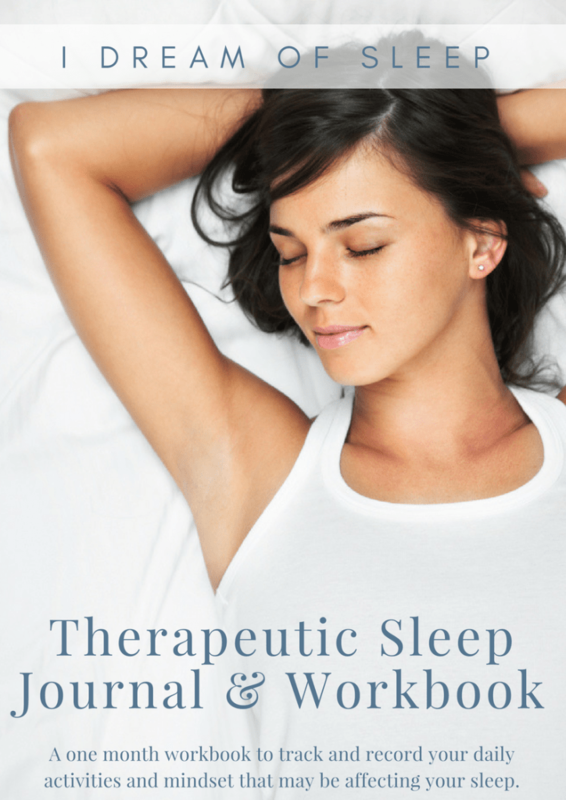 I am looking to improve my sleep. I went through a tough time and got most of it under control, but not before my sleep was completely destroyed. I am staying away from all the bad stuff. I take 400 magnesium glycenate at night and it’s taking some time but is getting better. I sleep roughly 6 hours now but wake often and typically awake by 2-3am which I don’t care for. I have been thinking of adding L tryptophan also. What is your recommendation?